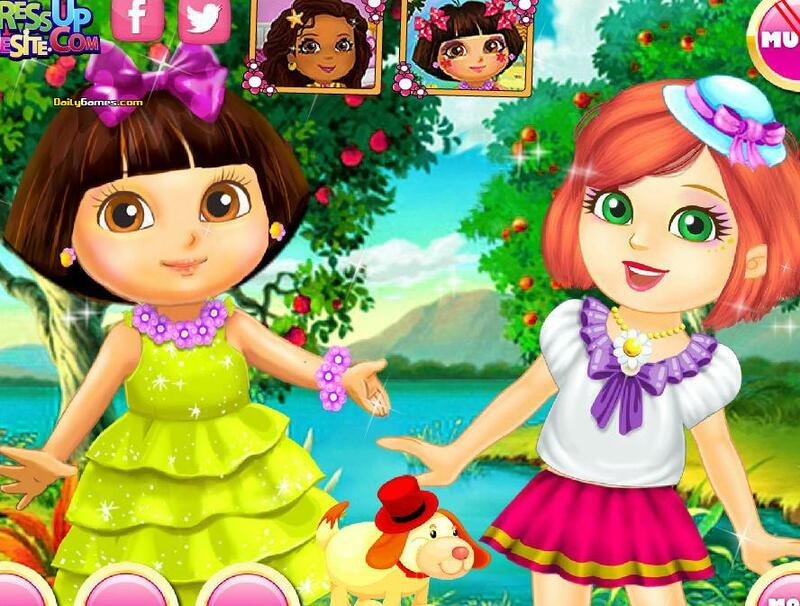 On this cute game you will help Hazel to play with her little brother and to prepare a nice surprise for him. You will see that the love between brothers is very important for children. INSTRUCTIONS: Use your Mouse. Show you're an excellent interior designer tiding this room. Use the mouse to move the furniture, painted paper, curtains and other decorative objects. Fantastic adventure where you have to help this unicorn to rescue the Princess. Jump around platforms and collect all coins and gems on your way. Use the mouse to jump. Manage your own Makeover Salon and take care of your clients. You've got to be fast to make them all happy and earn money. Get as many points as the level requires you to. Use your mouse to wash their hair or wax. It's a great plan catching hearts and bags of money in Valentine's Day! Help the boy to hit the arrow, earn points and buy improvements. Use the mouse. This adorable girl and her robot friend can be customized as you like, in this occasion for Christmas... Do the selections with the mouse.